Cooper’s Tourmaster was established in 1953 by George William Cooper who set the high standards that we still pride ourselves in today. 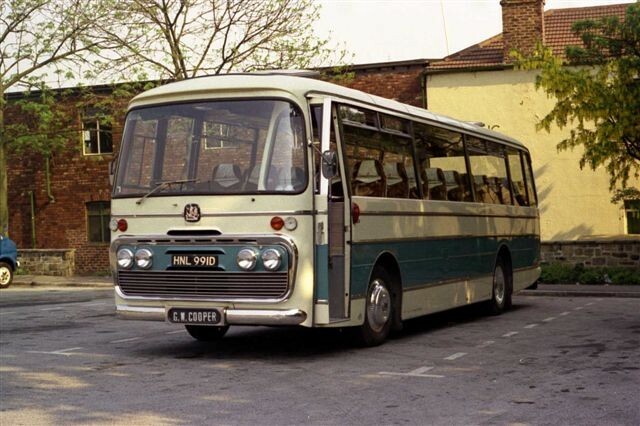 Our first coach was a petrol engine Bedford Duple SB – 36 seater, which we collected ourselves from the Duple factory. We then bought a number of second-hand coaches, mainly Bedford Vistas, which we re-furbished ourselves to use for pit and school contract work. We took delivery of our first Diesel coach in 1960 which again was a Bedford Duple, but this time a 41 seater, and again we collected it from the Duple factory ourselves. After the death of Bill in 1977, we decided to carry on the business. 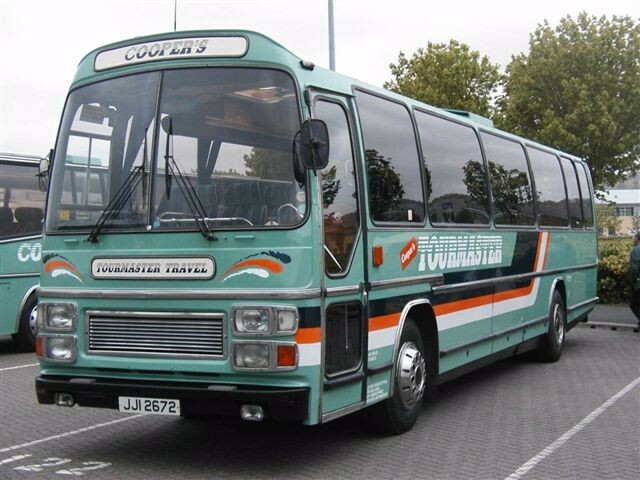 In 1983 we purchased our first Volvo Van Hool executive coach, which was the first one in the North East of England. At about the same time, there was the Miners’ strike, which resulted in all the pits in the area closing and this meant the loss of all of our pit contracts. We therefore decided to intensify our thriving private hire and tour work. We have continued to run the business very much as a family firm, offering courtesy, comfort, good service and reliability to our customers. So, it goes without saying, that every coach in our fleet is the very best, from the smallest to the largest, whether it is one of the executive coaches or one of the contract buses.